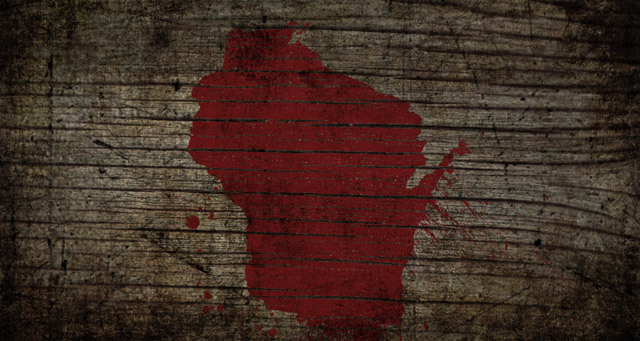 Looking for the scariest haunted houses in Wisconsin this Halloween season? 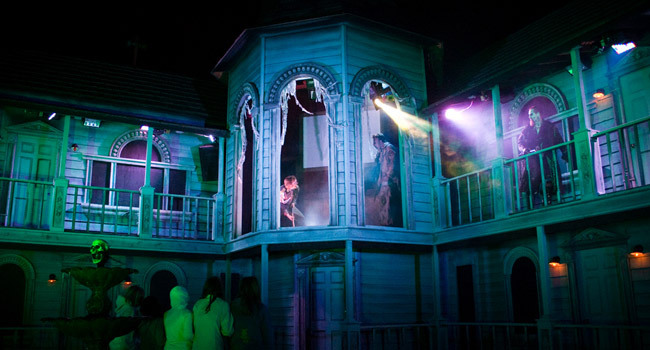 Here are the top 10 haunts as rated by Wisconsin Frights visitors last year. 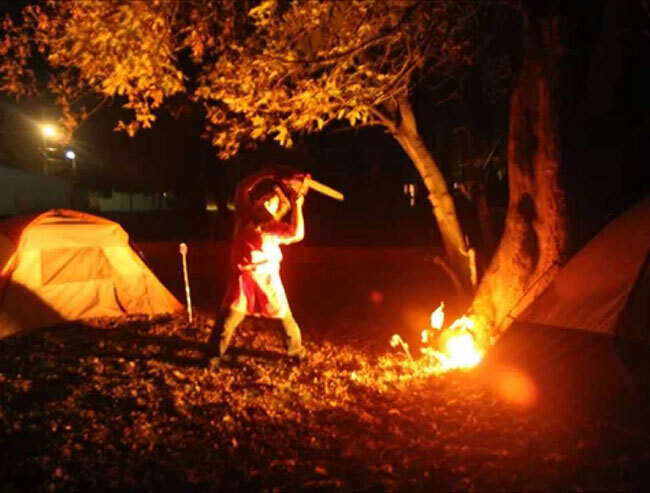 As soon as Halloween rolls around, Wisconsin becomes home to some of the craziest, most brutal haunted houses around. 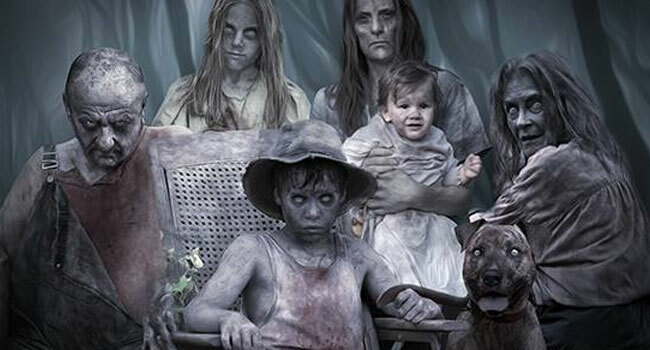 Barns, forests and cornfields full of ghouls. 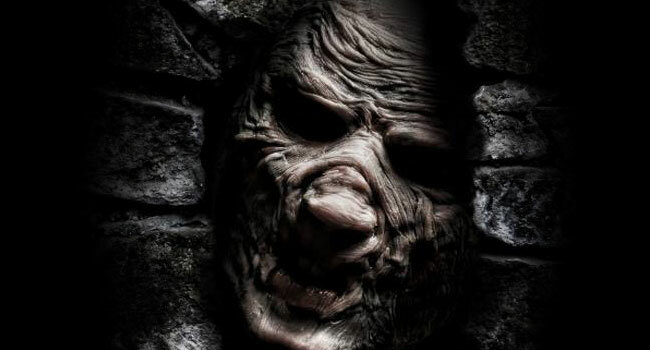 We launched this site last year so horror freaks like ourselves could have a new, easy way to quickly discover the most terrifying attractions this great weird state has to offer. 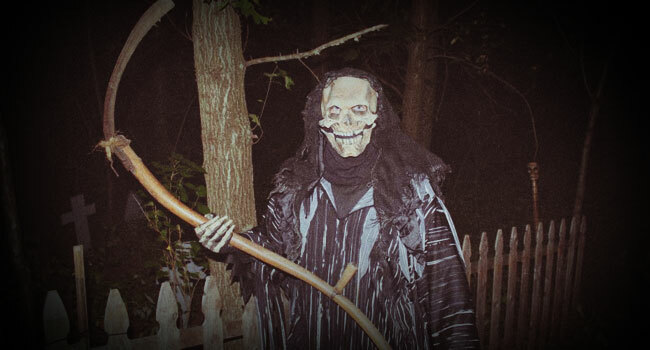 In our inaugural haunt season, hundreds of fiends found their way to our doorstep to rate and review their experiences. 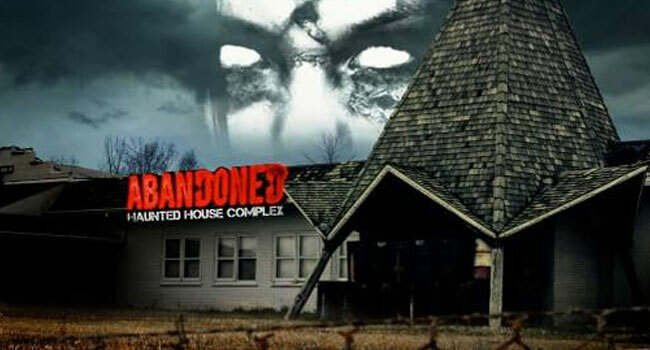 Abandoned is an award-winning haunt comprised of two separate attractions: AMBUSH and HYSTERIA. If evidence captured by the Brew City Paranormal group is accurate, the building might also have some real ghosts lurking in it’s dark passages. 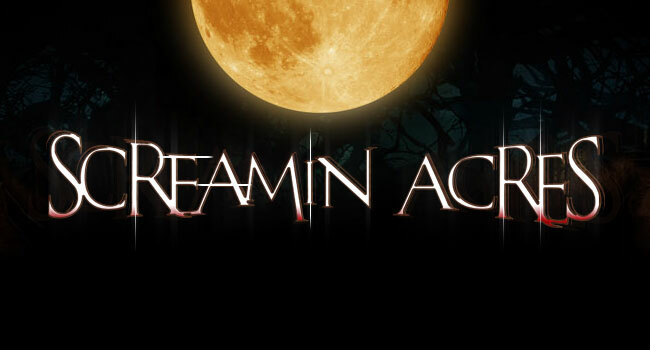 Screamin’ Acres is a veritable trip through hell with 4 insane attractions, including the all-new subterranean Crawl Space. 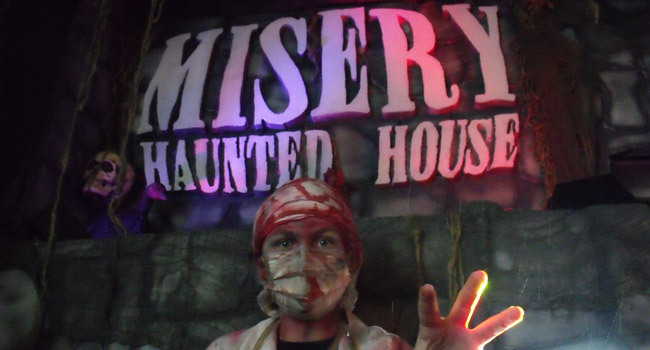 This year marks the FINAL CHAPTER of the Lang Family House of Terror, so be sure to check out this FREE home haunt before it’s gone. Looking for more? 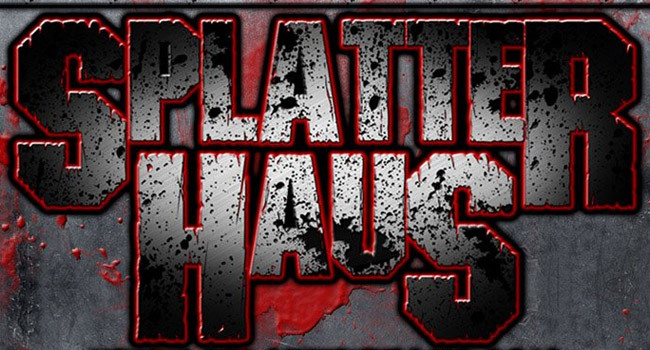 See all haunted houses in Wisconsin.